Cutlery Flatware Set | Old English | KEJ-676(KEJ-676) - Keywood International Inc. 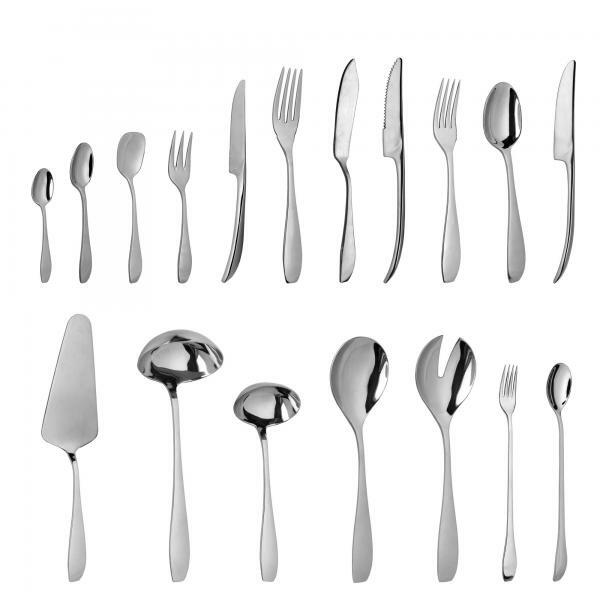 This cutlery set is a popular style with aesthetic curving for an elegant dining setup. The knives undergone specially hardening process to produce a sharp cutting experience. Available in 16-piece, 20-piece, 24-piece, 30-piece set or more.